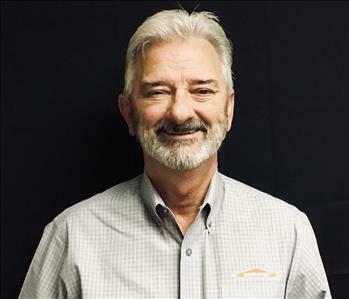 Jeff is the Owner and President of SERVPRO of Fort Walton Beach and has been with the company for over 25 years. 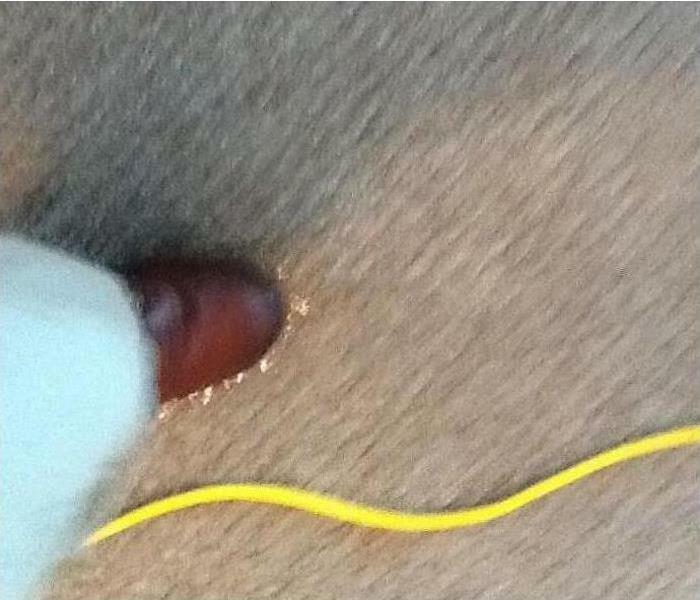 He has earned certifications in ASD, Applied Structural Drying, and Water Damage Restoration, WRT. Jeff enjoys assisting office staff and all crew members in their professional growth. We are all part of the same team. Jeff still finds time for traveling, golfing, and hunting. 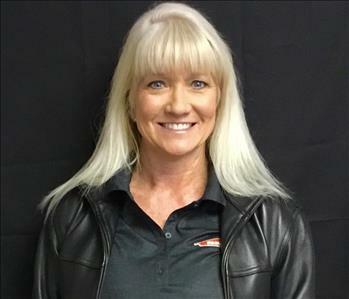 Wendy is the Owner/Office Manager and Vice-President of SERVPRO of Fort Walton Beach that spans 25 years of service with her company. Wendy has been certified by the IICRC in ASD, WRT, and AMRT, Applied Microbial Remediation. Wendy enjoys the ever-changing challenges of restoration and enjoys helping other people. Wendy loves spending as much time as possible with her family and grandchildren while still finding time to travel. 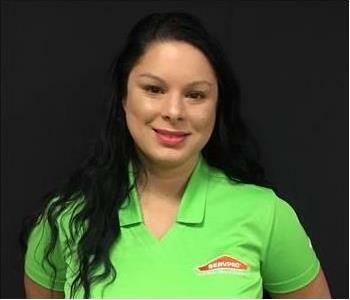 Melanie Morgan is the Production Manager at SERVPRO of Fort Walton Beach. She has matriculated from Northwest Florida State College with a degree in Acquisition Management. Melanie has experience since 2013 in the cleanup and restoration industry. She is also a fire and mold estimator. Melanie has earned certifications from the Institute of Inspection Cleaning and Restoration (IICRC): Water Removal Technician and Applied Structure Drying Technician. 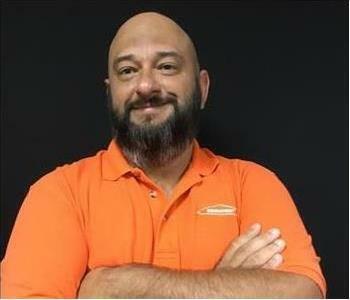 Ray Fernandez is a Production Manager for SERVPRO of Fort Walton Beach. He has been in this field of cleanup and restoration since 2011, specializing in Water, Fire and Mold Remediation. Ray has expansive experience as a carpet and tile technician. 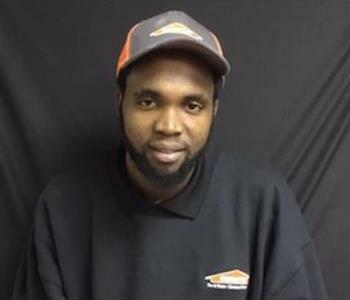 Ray has earned certifications from the Institute of Inspection Cleaning and Restoration Certification (IICRC): Water Removal Technician, Carpet Cleaning Technician. 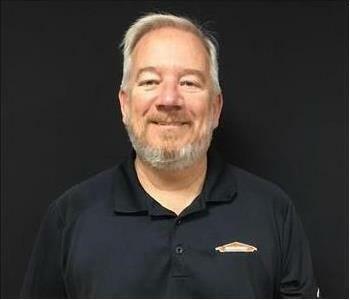 Greg Cartwright joins our team at SERVPRO of Fort Walton Beach with 30 years of experience in the cleanup and restoration industry as the Operations Manager. He is certified by the Institute of Inspection Cleaning and Restoration (IICRC) in water, fire, and smoke. He is also certified in Applied Structure Drying (ASD). Greg has hands-on experience in water damages and as an FST fire & smoke technician is skilled in pack-outs & put-backs. Greg's skill set includes mold, bio-hazards, crime scene cleaning, large loss, and reconstruction. He has quite a resume. 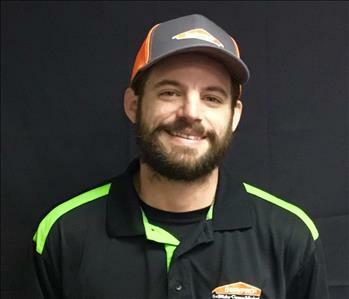 Chad is a Production Manager at SERVPRO of Fort Walton Beach. 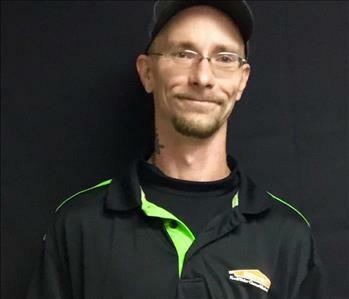 He has been working in the cleanup and restoration industry since 2015, the last year here working with our big SERVPRO family team. Chad is already IICRC certified in WRT, Water Damage Restoration, and ASD, Applied Structural Drying. He enjoys assisting our customers and all other people he meets. 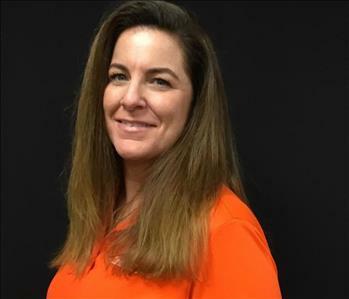 Deborah is a Sales & Marketing Manager at SERVPRO of Fort Walton Beach since 2017. Her multifaceted background includes about four years in restoration sales and marketing and more than ten years in customer service. Deborah also has experience of over four years in the hospitality industry. Deborah loves the challenges of helping customers, and clients getting their homes and businesses back to preloss condition "Like it never even happened." She enjoys working with team members, and networking and meeting new people. Deborah, when not hard at work, can be found at the beach. 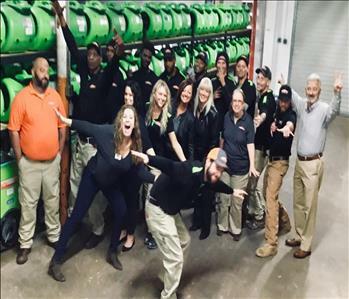 Greg is a crew member at SERVPRO of Fort Walton Beach since 2016. He has a background in construction and warehousing and works hard at his responsibilities. Greg enjoys the family-oriented way SERVPRO operates and the people he works with and how it spills over to excellent customer service. 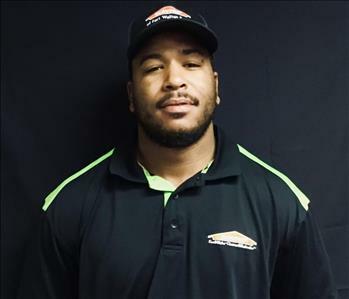 Joseph is a Crew Chief at SERVPRO of Fort Walton Beach since 2016 and brings over ten years experience in the janitorial field and carpet and tile cleaning to SERVPRO. He has earned WRT certification from the IICRC and has in-house company training in DryBook, Carpet & Upholstery Cleaning, and more. Joseph is excited that no two days are the same, each day is a new challenge. He is excited that he can respond 24/7 to emergencies, EMT for homes and businesses! The notion of working for a family oriented company with "all hands on deck,' is appealing to him. 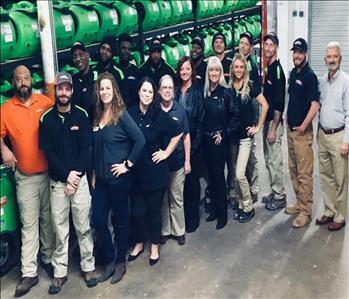 We have a terrific group of experienced team members that comprise our proud SERVPRO of Fort Walton Beach family. As you can see, we back up our personnel with industry-leading equipment. We are always ready to help! 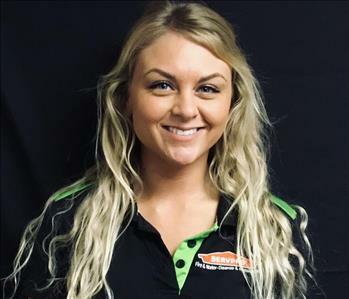 Nicole is our Job Coordinator here at SERVPRO of Fort Walton Beach. 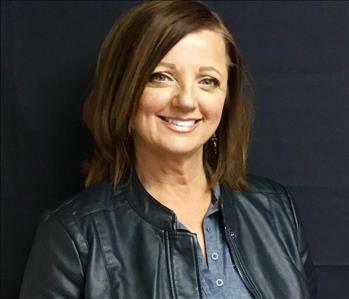 She has been with us since 2017, and she provides office management experience that spans over ten years in the areas of remodeling and new construction. Nicole claims that she loves working in such a fun, fast-paced environment offering constant growth. When she finds some spare time, she enjoys oil painting and fishing. Our large family from SERVPRO of Fort Walton Beach has time to have fun and clown around. We are serious with our customers' expectations and provide the highest caliber of treatment. But, we can still have some fun. 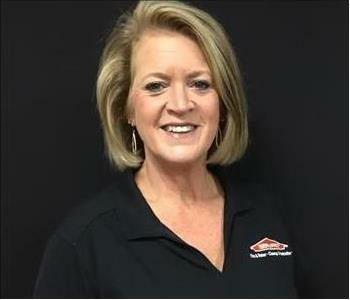 Lisa is a Marketing Rep at SERVPRO of Fort Walton Beach. She is focusing on increasing our footprint in local organizations to bring in more business to keep our production technicians hard at work. Lisa leaves contacts with the knowledge that they received the best information available to resolve their cleanup and restoration issues. Lisa is active in community affairs and gets the SERVPRO name out there. 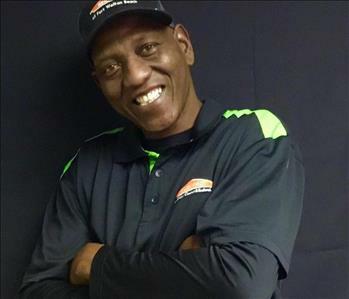 Lonnie is a Production Technician at SERVPRO of Fort Walton Beach. The restorations needed after a fire, water, or mold incident are easily handled by him. Lonnie hopes to develop his skills as he progresses within our team. Storm is a Production Technician at SERVPRO of Fort Walton Beach. We are happy that she is part of our team and we expect great things from her. Storm, as you can see from her name, is in the right industry. 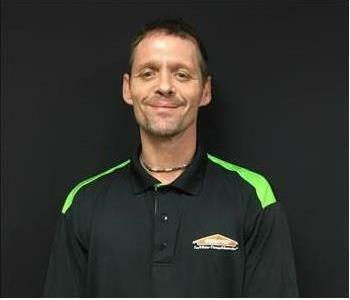 Rob is a Production Technician at SERVPRO of Fort Walton Beach. We are glad that he is part of our team, especially with his attention to detail. Rob communicates well with our customers and is a true asset. 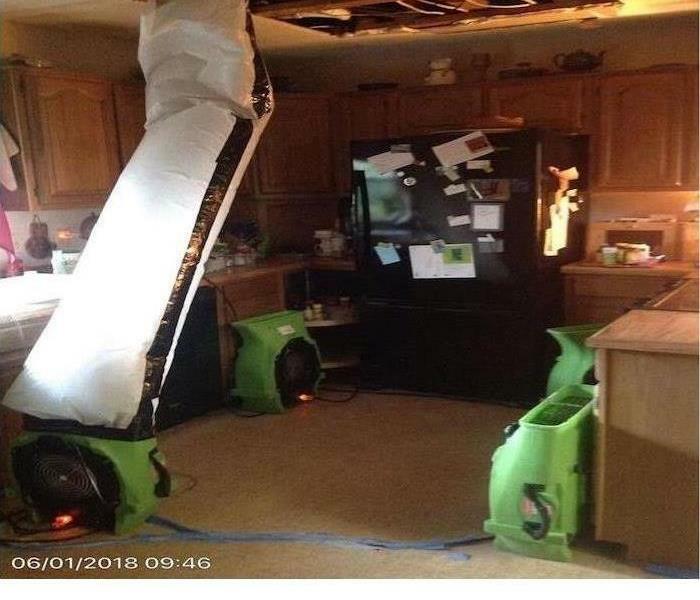 Sam is a Production Technician at SERVPRO of Fort Walton Beach. He is great with his assignments and our customers. Sam plans on working his way up the ladder. Sam is a great asset to our production crew.